Camping | Duncans Mills, CA 95430. Camping, Restaurants, Bars, Shops, Antiques, Art, Wine, Recreation. 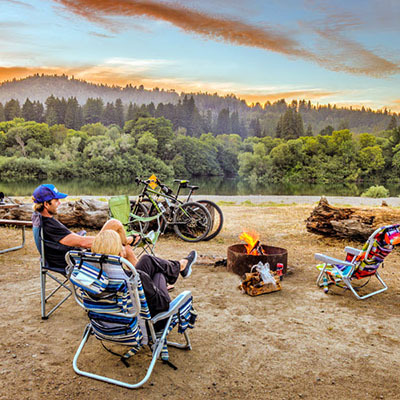 Duncans Mills is situated on the Russian River just 8 miles inland from the Pacific Coast and 8 miles west of Guerneville and the great Armstrong Redwoods State Natural Reserve and is the perfect spot to enjoy camping and recreation in nature’s most picturesque Sonoma County. 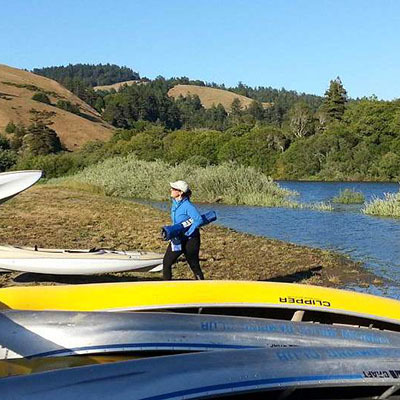 There are a host of recreation options from canoeing on the Russian River, to hiking along the Sonoma Coast and in Armstrong Redwoods, or taking a drive down Pacific Highway 1 to nearby Bodega Bay or through Jenner to Sea Ranch and Timber Cove. 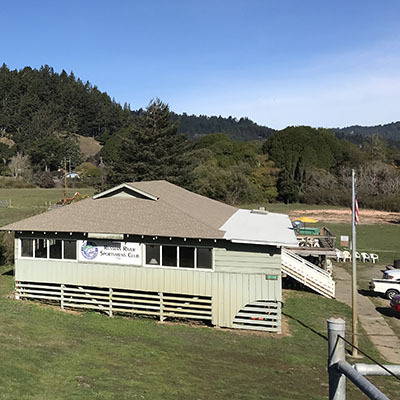 Russian River Wine country is also just a short drive away.